November 2017 was short but sweet. I often look back at this time, to last year to see what we were all up to. To often find November has been overlooked in favour of Christmas festivities. 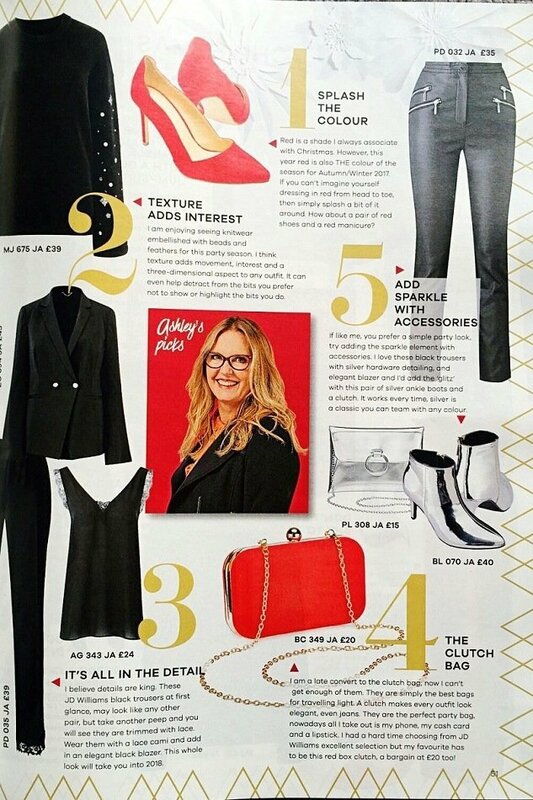 I was proud to see my face and my party picks in JD Williams Lifestyle Magazine this month! 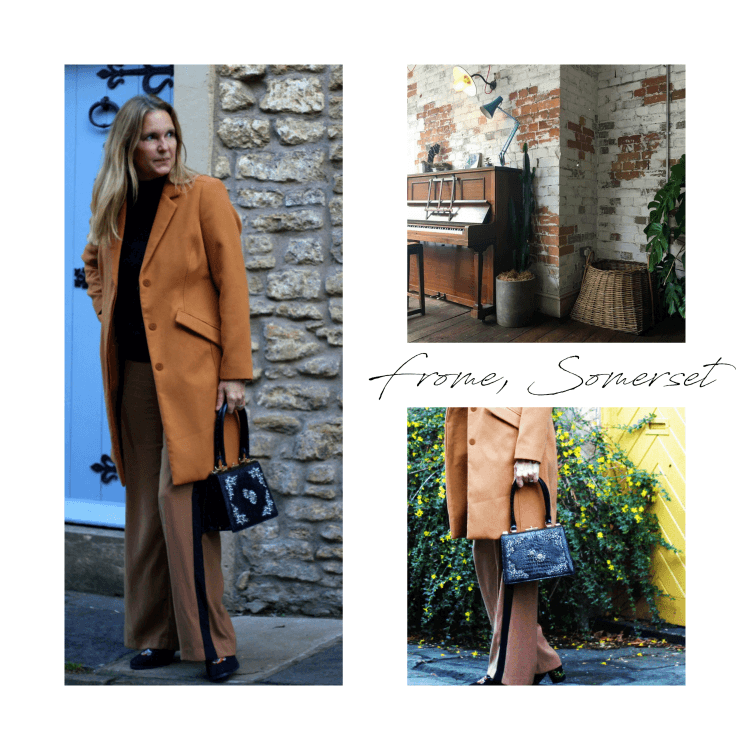 At the beginning of the month we visited a local Somerset town for a mooch around the vintage shops. It was the first time we needed to wear scarves, coats and boots. So chilly in fact that we stopped shopping and decided to have a cosy supper. I love that moment, the one when you walk in from the cold to the welcoming smell of fresh coffee and warm bread. We both chose pizza hot from the pizza oven and I drank a cocktail made with passion fruit and rum to warm me up, it certainly did! Next came a Sunday visit to ‘Stylist Live’ at London’s Olympia in West Kensington. A show exhibiting mainly fashion and make-up with photography, jewellery, catwalk shows, inspiring speakers and lectures thrown in for free. Well worth a visit if you are thinking about it for next year? I met up with my friend Laurie and we had a super day, messing around with photography, drinking Pink Gin (me) and taking lots of pics. The highlight of my day was meeting Nigella. Although I don’t cook, as a woman I find her inspiring. She spoke for half an hour about herself and what inspires her, then she signed her new book ‘At my Table’ I have to say she is looking stunning these days, even close up in real life, and yes, she has lost lots of weight. Bravo I say! Later that same week I met up with Laurie again for some London Press shows. We walked everywhere as they were all in the same area, by the end of the day we were shattered. 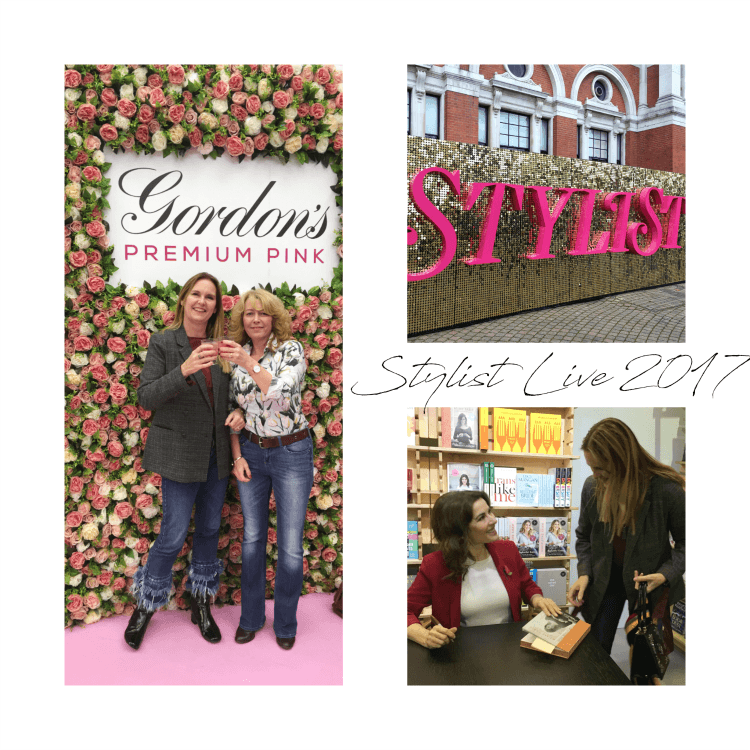 Being a newcomer to the world of fashion blogging I found the press shows a little different to the interior events I usually attend. Of course we stopped to the ‘instagrammer thing’ in this lovely doorway! Yes, you read that correctly Jaeger are back! How wonderful to see that this well-loved British, heritage brand, has arisen from the ashes of its retail problems. They have emerged with a strikingly modern S/S18 collection, and in my opinion they look stronger than ever before. The team have worked incredibly hard to bring the Spring Summer collection to us. In a mere few months they have achieved miracles; from design to production to press launch. I bet a few sleepless nights were had too? Definitely well worth it though…do you agree? It was a delight to attend the event, held at the uber stylish Sanderson Hotel. 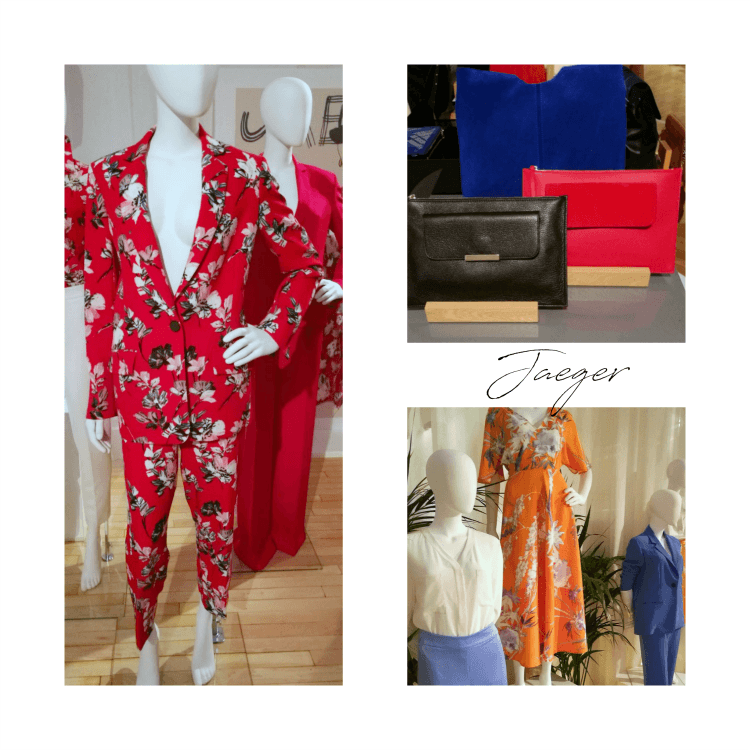 With interiors and furniture by one of my design heroes Philippe Starck, it is a beautiful hotel, the perfect space to showcase Jaeger’s new Spring Summer collection. 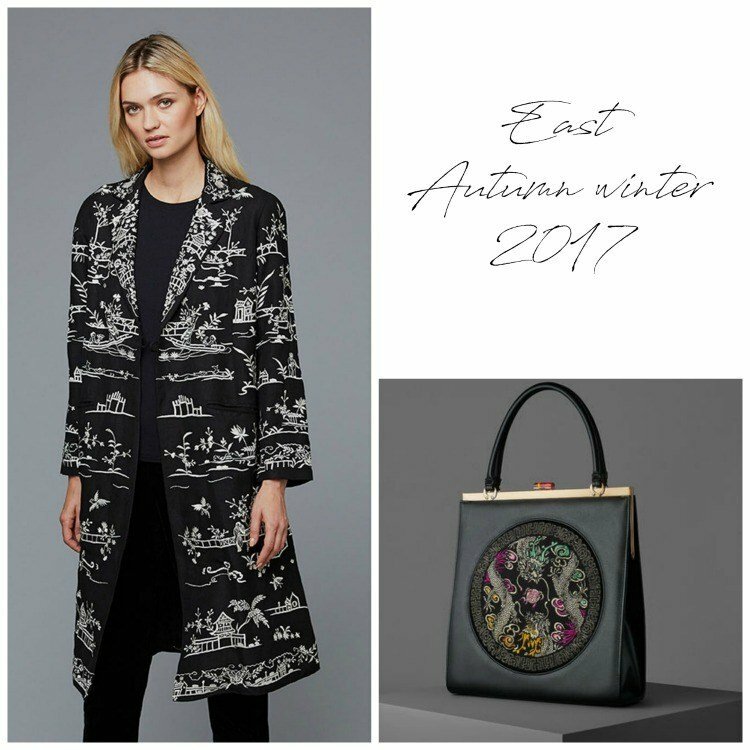 After viewing East’s Spring/Summer collection for 2018, I can assure you they are not any of those things! 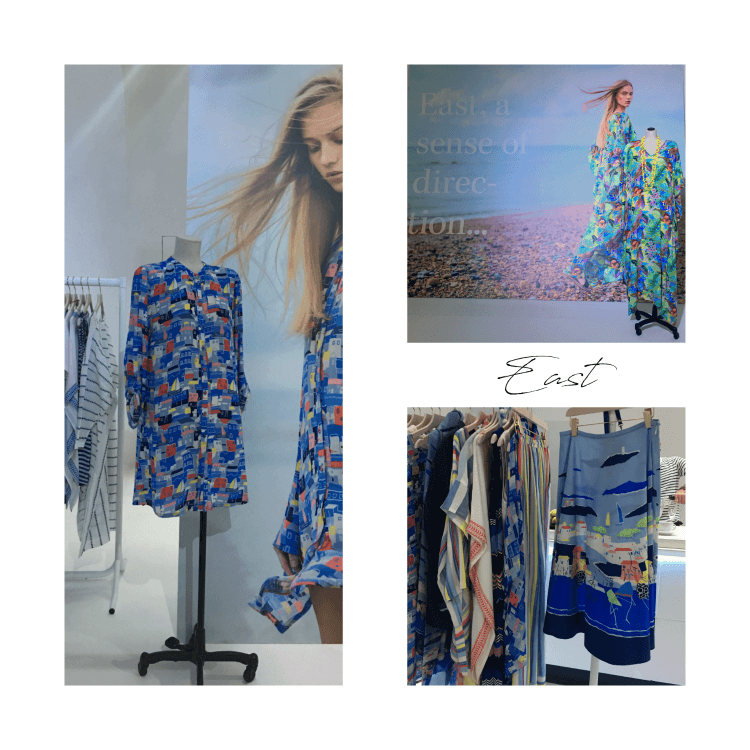 East are in fact a vibrant, modern brand, they have a fabulous range of prints and a new fan. 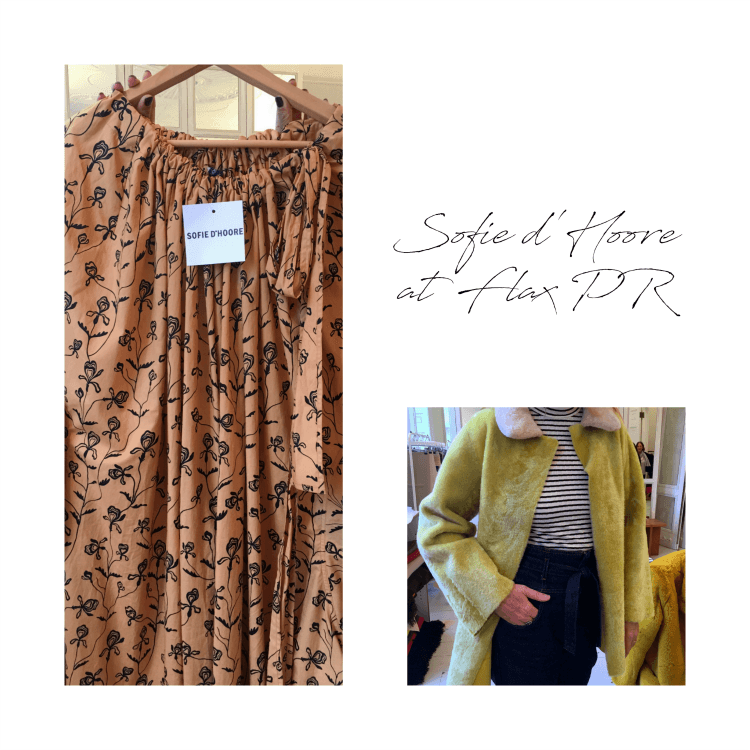 Sofie D’Hoore uses natural fabrics and for S/S18 a palette of beautiful fresh colours. 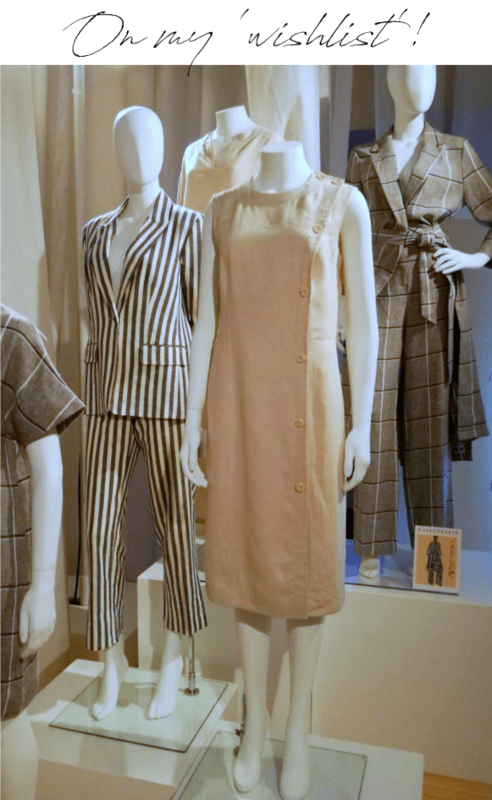 Her garments are cleverly cut and perfect in their simplicity. 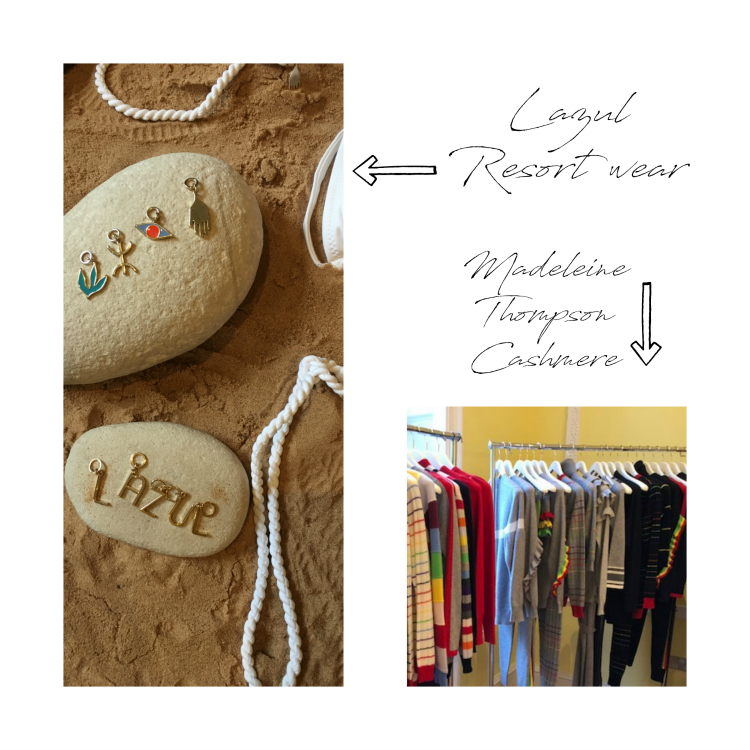 My favourite label in the room was the cashmere knitwear range designed by Madeleine Thompson. Her spring summer 2018 offering consisted of highly wearable cashmere, in neutral creams and grey highlighted with rainbow stripes and subtly enhanced with ruffles. One of my favoured brands to work with and this year they were having a Christmas sale! Lots of fun gifts to choose from. 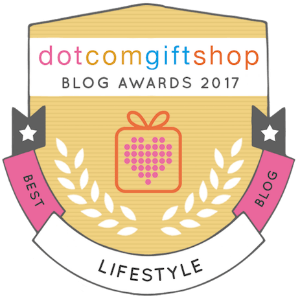 You may remember they recently awarded me their lifestyle blogger of the year award? Of course the question on everyone’s lips is have you done your Christmas shopping I am halfway through, but we prefer to give small presents and spend money on weekend trips away. 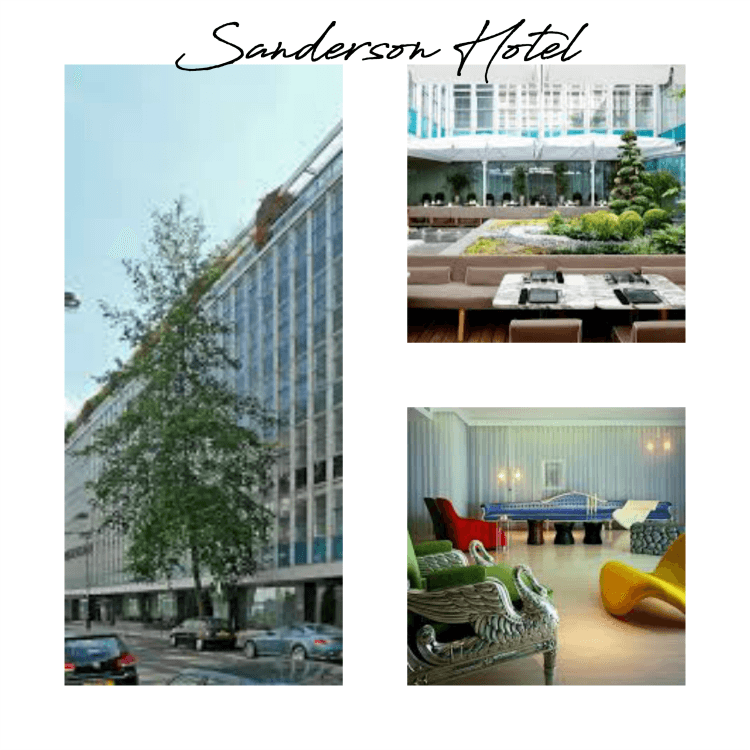 Sanderson Hotel here we come! 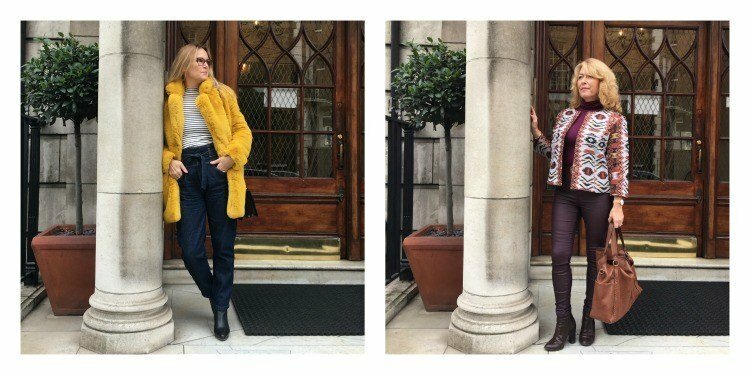 Tue, 28th: Faux Fur or Where The Wild Things Are. Tue, 14th: Frome for Saturday Supper and a Mooch. Sat, 4th: Lingerie is not just for Christmas! So many exciting things going on for you, Ashley! Congrats! And thanks for sharing all the pretty! Have a wonderful weekend! You too Enjoy your weekend! OOOh I know my feet took a week to recover!